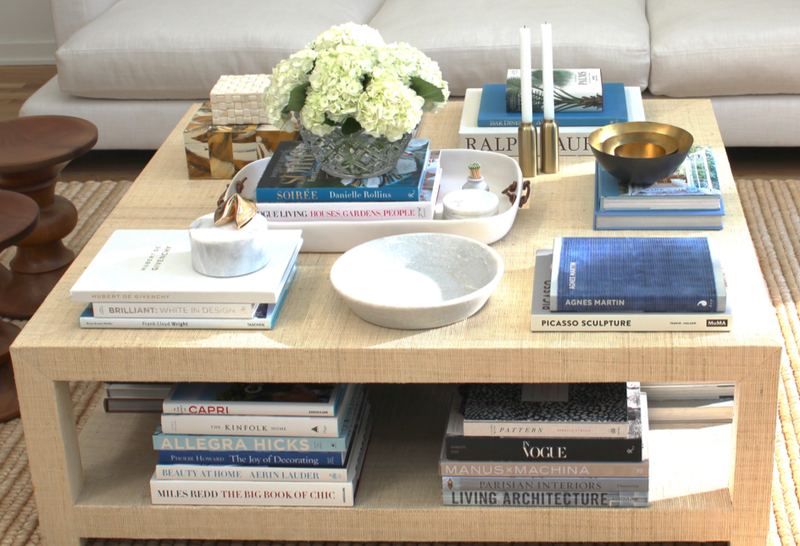 What your coffee table says about you. The coffee table is often the center of the room but its content is often neglected. We spend months planning for furniture, rugs and art to create beautiful environments but sometimes we ignore the very spot where most of the time is spent. Why not create an aesthetically pleasing space where we connect with neighbors, robust conversations happen and friendships are formed? In our tips video below, you’ll see we focused on 3 key elements: Color, composition and creativity. We would elaborate to say that the most important element is creativity. What can your coffee table offer about you? Add personal items so that others can garner something about who you are and what you may like to talk about. Your favorite books are a great start. If you look at our collection of books you’ll find subjects that range from art & design to faith, travel and puppy training. 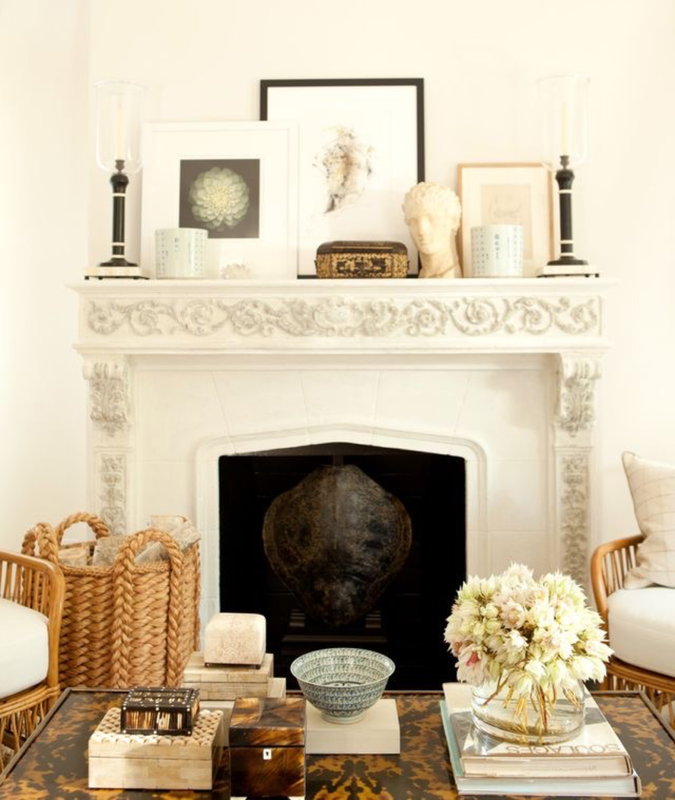 Adding decorative objects that you collected over the years is another conversation starter. We’ve had the stone bowl pictured as long as we’ve been together and the gold fortune cookie was a “good bye and good luck” token from dear friends in San Francisco. Don’t overdo it. Follow the Coco Chanel rule of finishing your composition and taking off the last accessory. And of course, you can never go wrong with fresh Flowers. They literally bring a room to life.